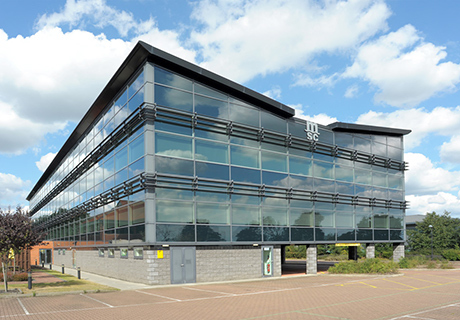 This very successful company outgrew its office accommodation in Ransomes Europark Ipswich and decided to expand onto the site next door. 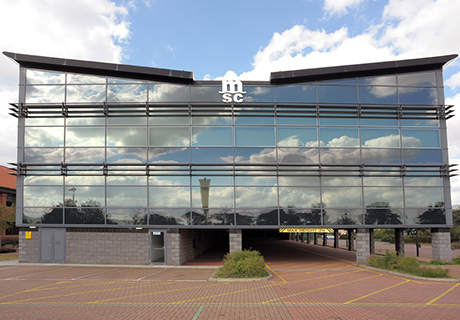 The new building is a departure from the brick and pitch-tiled roof aesthetic adopted on most business parks and reflects the confident, clear-sighted approach that MSC (UK) Ltd takes to a very competitive industry. Barefoot & Gilles’ competition-winning design was chosen for its striking, dynamic shape and adaptability. Tailored to MSC’s current needs, the design is flexible to adapt to future changes in working practices. 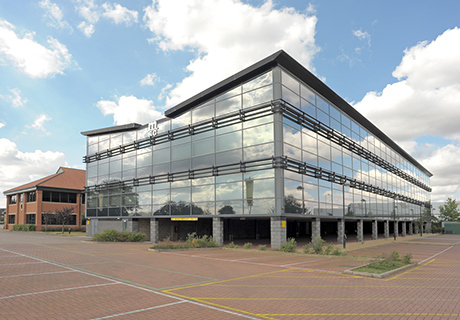 The new office building was the first in Ipswich to comply with the East of England Plan’s 10% Renewable Energy Policy through the installation of a 20kW Gazelle Wind Turbine.